The Student Buckeye Club helps the Ohio State student body build a lasting connection to Ohio State Athletics. Members will have exclusive opportunities that will provide an inside look into the Department of Athletics while encouraging student involvement. Student Buckeye Club gifts directly support grant-in-aid scholarships for Buckeye student-athletes. 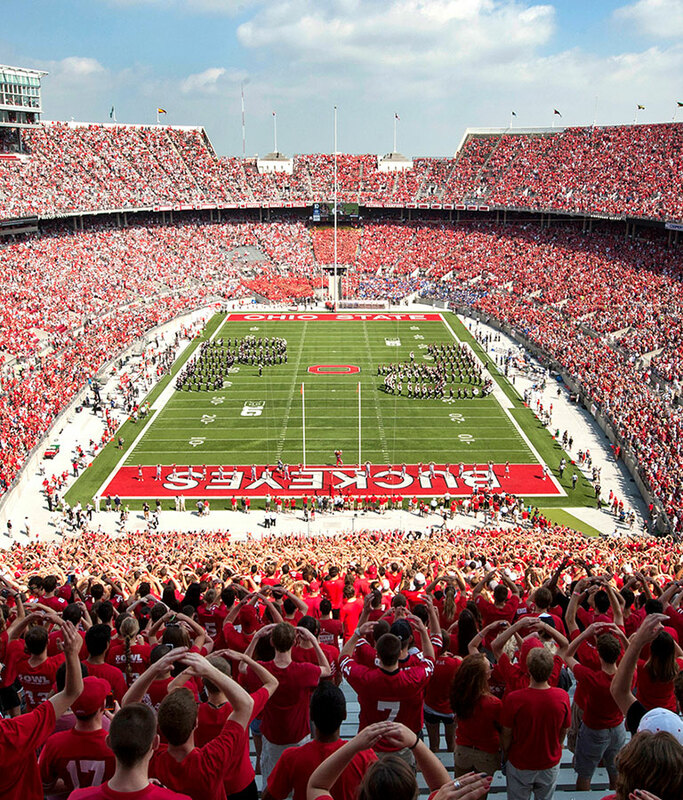 Please help fuel the Ohio State Athletics tradition of excellence by becoming a member today!